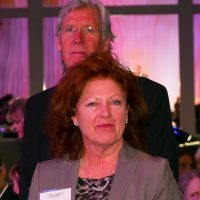 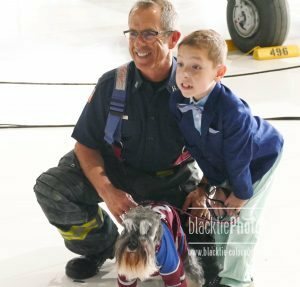 at Seawell Grand Ballroom benefiting Colorado Preservation Inc. at 5 p.m.
She’s known as a fireball, and not just because of her red hair. 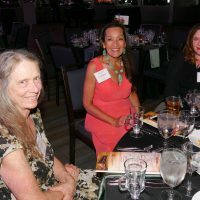 Rebecca Goodwin is a tireless advocate for historical preservation efforts, particularly in rural communities in Colorado. 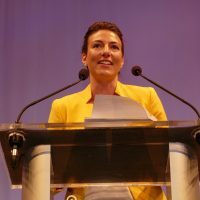 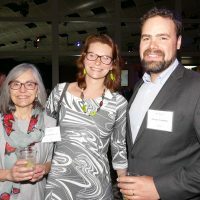 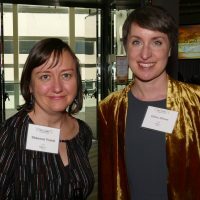 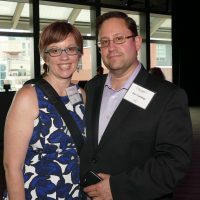 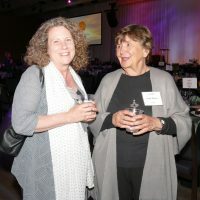 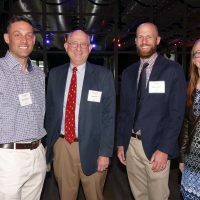 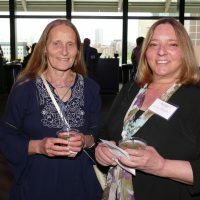 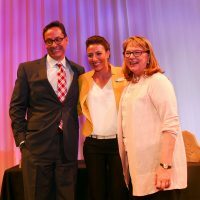 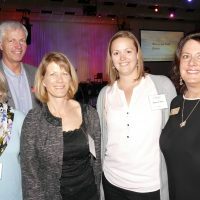 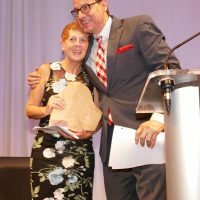 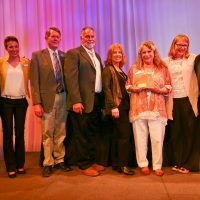 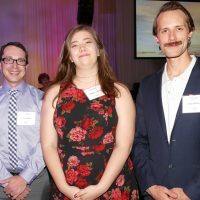 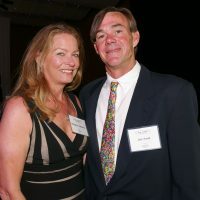 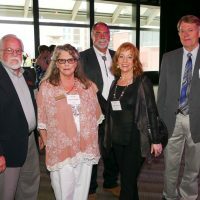 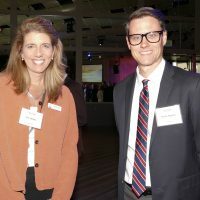 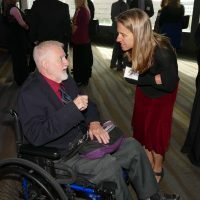 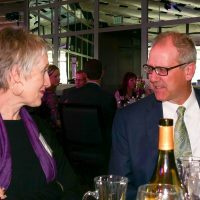 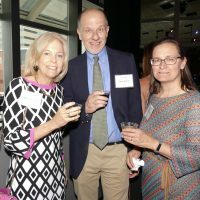 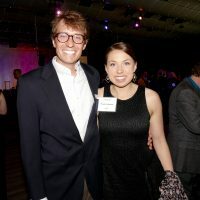 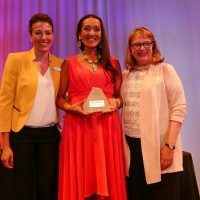 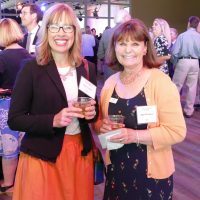 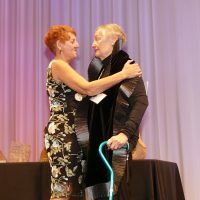 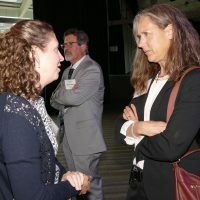 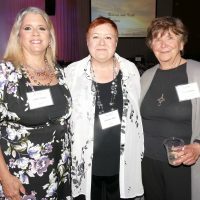 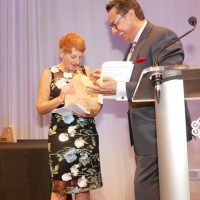 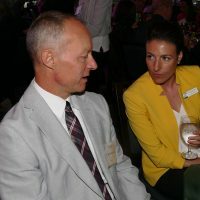 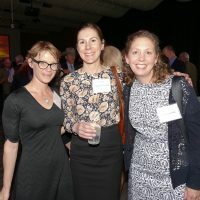 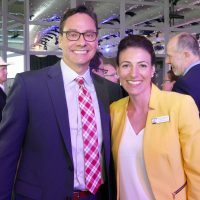 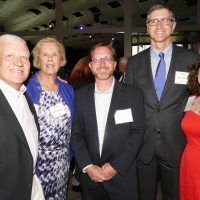 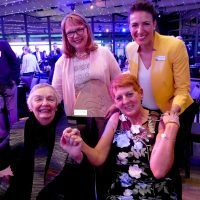 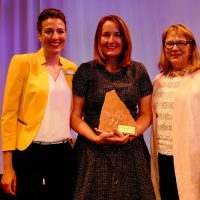 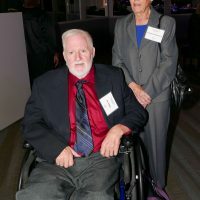 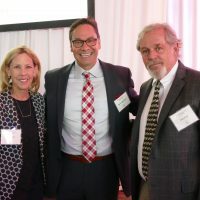 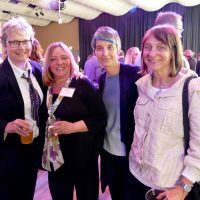 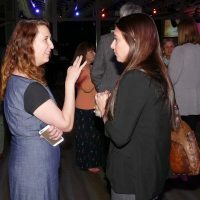 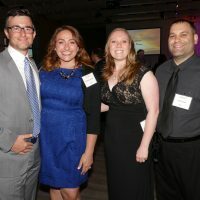 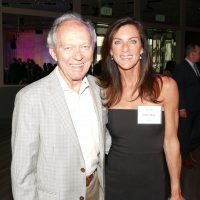 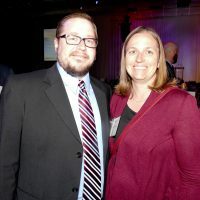 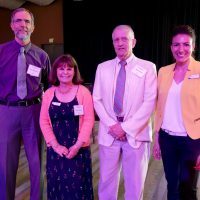 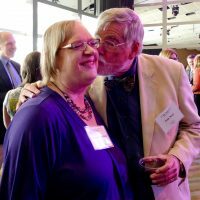 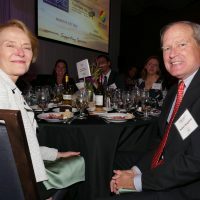 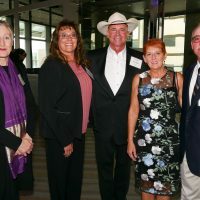 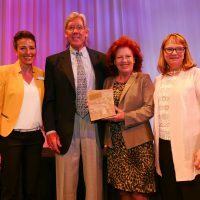 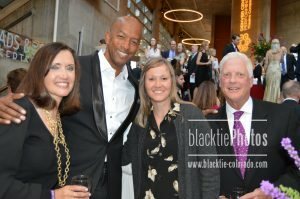 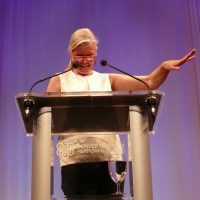 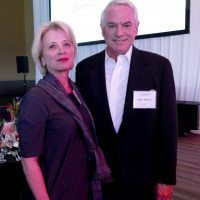 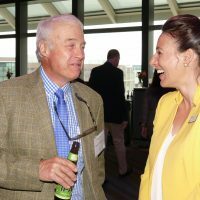 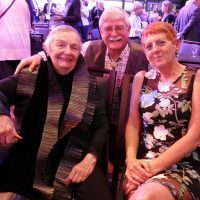 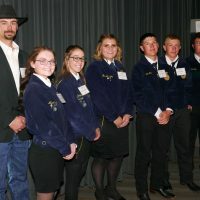 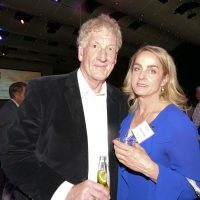 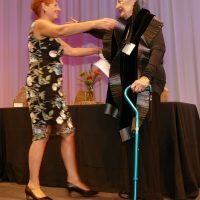 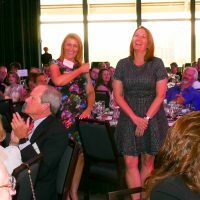 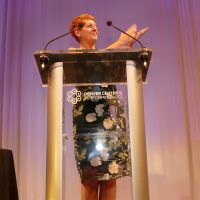 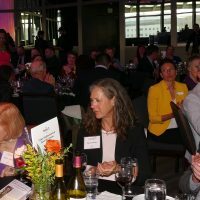 Rebecca was honored along with several other organizations Wednesday night at the Colorado Preservation Inc.’s “Dana Crawford and State Honor Awards” event. 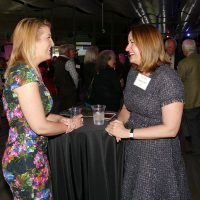 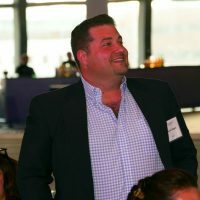 Colorado Preservation Inc.’s mission is to promote historic preservation statewide through advocacy, education, outreach and preservation services to communities and individuals. 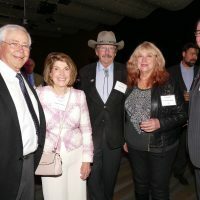 Their vision is that inspired citizens statewide will honor and protect their heritage, build a sustainable future with historic places and prioritize the past as legacy for generations to come. 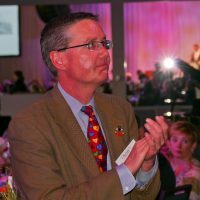 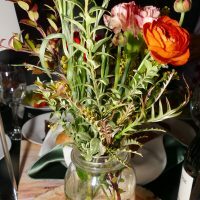 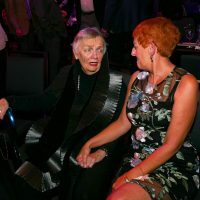 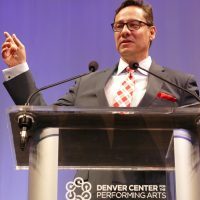 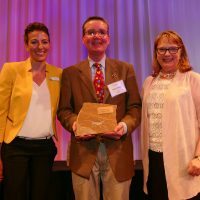 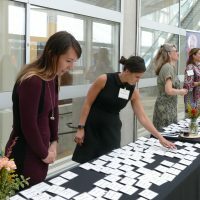 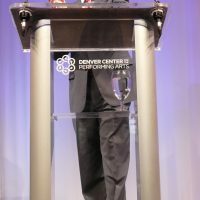 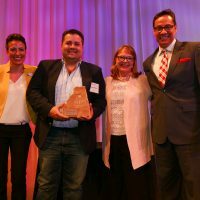 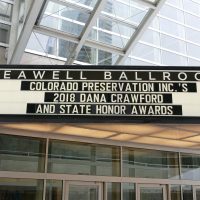 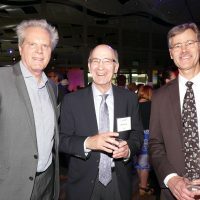 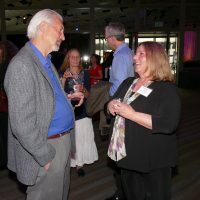 The Dana Crawford Awards Dinner is Colorado’s premier statewide preservation awards event, honoring individuals and organizations that make significant contributions toward preserving Colorado’s built and archaeological history as well as working landscapes. 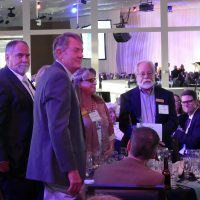 The evening’s namesake is Dana Crawford, a preservation pioneer who proved that saving historic buildings could make economic sense. 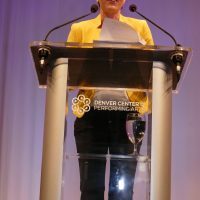 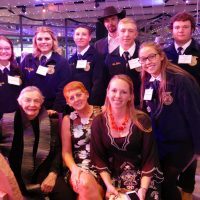 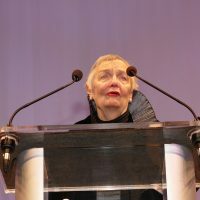 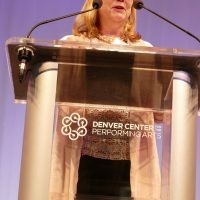 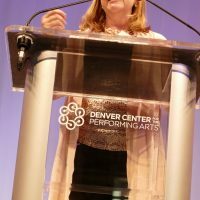 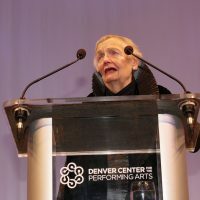 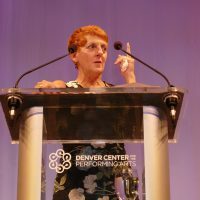 Rebecca Goodwin was bestowed the 2018 Dana Crawford Award for her work mostly in promoting preservation in rural communities throughout Colorado. 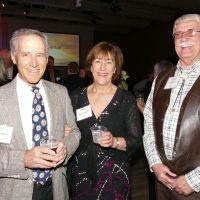 Other State Honor awardees were: Colorado College in Colorado Springs, Grand Imperial Hotel in Silverton, Ginger & Baker in Fort Collins, the Ute Indian Museum in Mancos; the Preservation Edge Award went to Punch Bowl Social, which adapted the historic Stapleton Airport and Control Tower; and the Engangered Places Progress Award went to the restoration project of the Goodnight Barn in Pueblo. 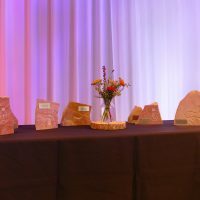 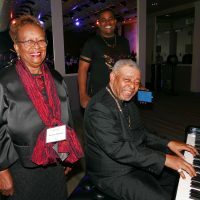 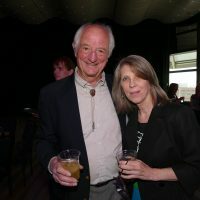 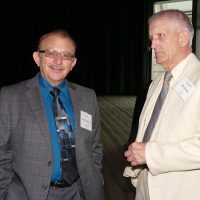 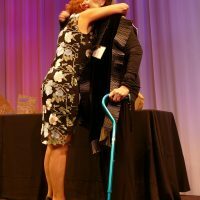 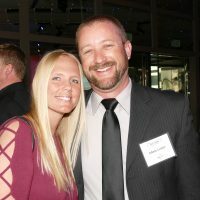 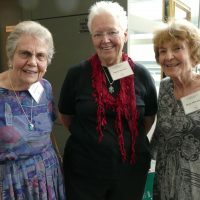 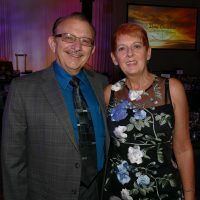 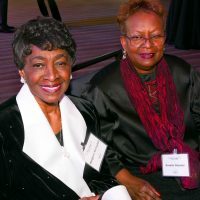 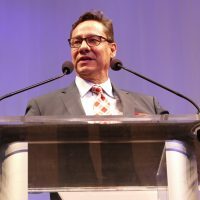 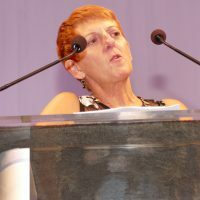 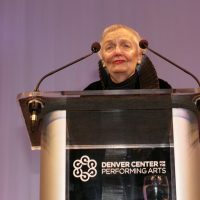 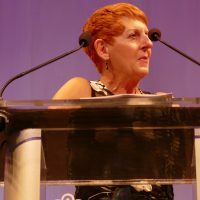 For more information about the awardees and CPI, log on to www.coloradopreservation.org.